This annual event at the Senator John Heinz History Center is a fabulous food expo that celebrates Pittsburgh’s passion for food—neighborhood by neighborhood. Chef demonstrations, food sampling, food demonstrations, spirit sampling, cookbook exchange all in the beautiful Heinz History Center. Where Food is Entertainment, and the Kitchen is Theater! 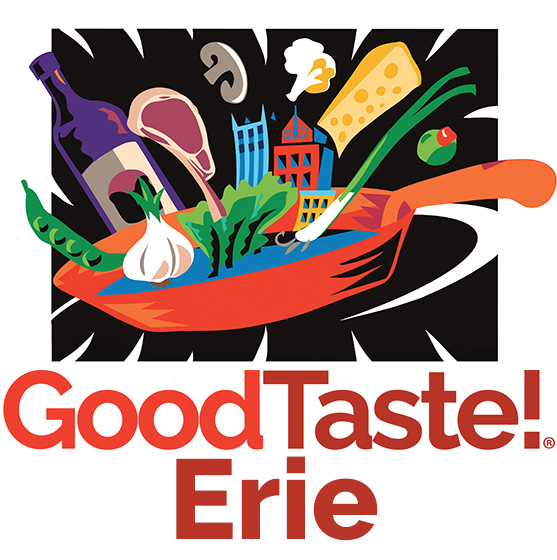 Enjoy chef demonstrations, food sampling, latest food trends, workshops and more. Come Hungry! It's Western Pennsylvania's only indoor, winter food truck festival! GoodTaste! Pittsburgh and Steel City Media invite you to come in from the cold and warm up with Pittsburgh's top food trucks! 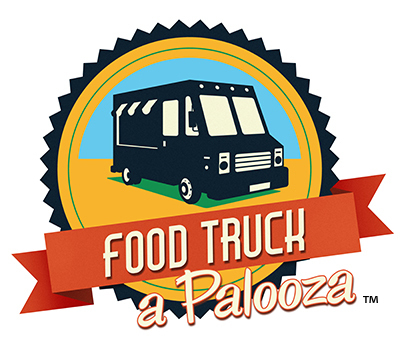 Food Truck A Palooza features more than 35 food trucks!